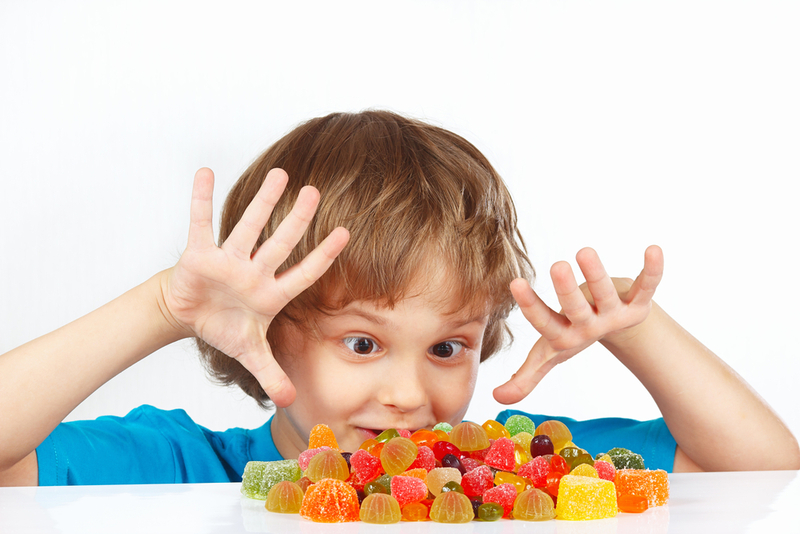 Nothing satisfies the cravings of a sweet tooth like candy. Even better, though? Mixing your favorite candies into your favorite dessert for one glorious sweet treat. 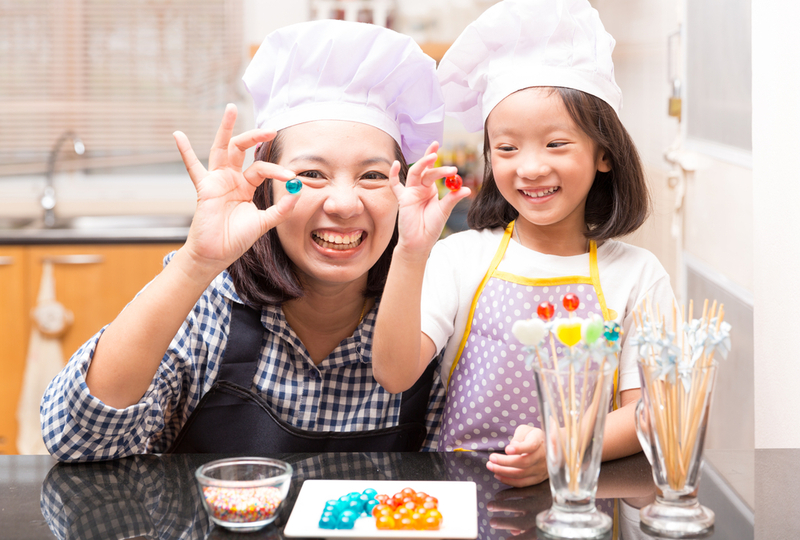 Consider this blog your ultimate guide to creating mouthwatering dessert-and-candy recipes that adults AND kids will love. Candy is the ultimate adaptable ingredient. It’s sweet, it’s diverse, it’s probably colorful – all perfect descriptions of the ideal dessert. If it can be baked, chilled, frozen, or blended, you can add candy! And given the sheer number of types of candy – and types of desserts – out there, the possibilities for new and delicious recipe combinations are endless. Whether you’re a peanut-butter-and-chocolate gal or a sour-and-fruity guy, there’s a cookie, pastry, custard, or cake for you that will be that much better with a candy recipe boost. Baked In – With so many flavors and textures to choose from, candy is just asking to give your dessert some fun texture. Many of your favorite classic recipes pair well with candy with almost no adjustments. Anything from Rolos, M&Ms, and candy bars to Reese’s’ Peanut Butter Cups create another tasty layer of indulgence when baked into brownies, cookies or even cakes. As a Topping – Some would argue that cupcakes and cakes are nothing without their toppings and fillings. Frosting and extra goodies give the foundation of your dessert some personality. Consider crushing up your favorite candy bars or hard candies to mix into icing for a crunchy textured topping or filling. Your kids probably don’t fight you on having baked goods around. But if they don’t already, they might be even more willing to help in the kitchen if there’s candy involved. Ever been left with extra bags of candy taking up space in your pantry after Christmas, Halloween, or Valentine’s Day? We know you probably love your candy jar, but you can also turn the excess into a sustainable, creative (and tasty!) project. 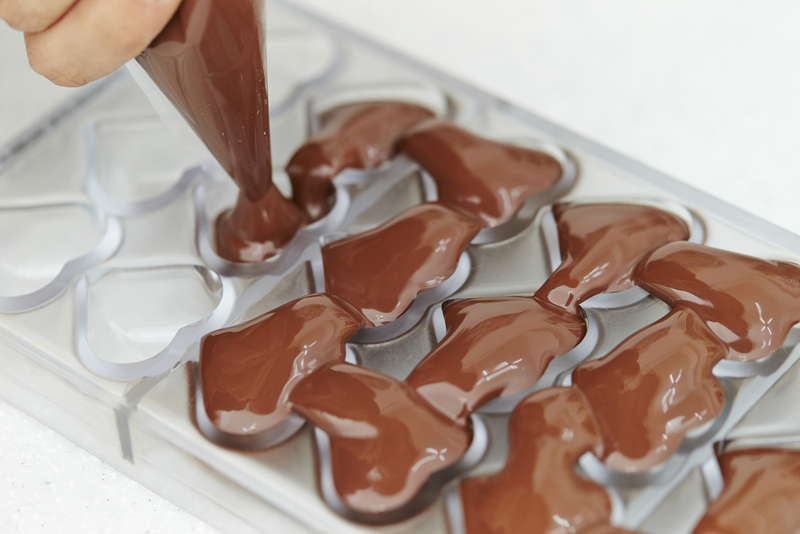 Leftover holiday candy, from lollipops to chocolate, can be used as mix-ins for yogurt cups, pudding, or baked goods. No more boredom with the same old candy year after year – and no waste! 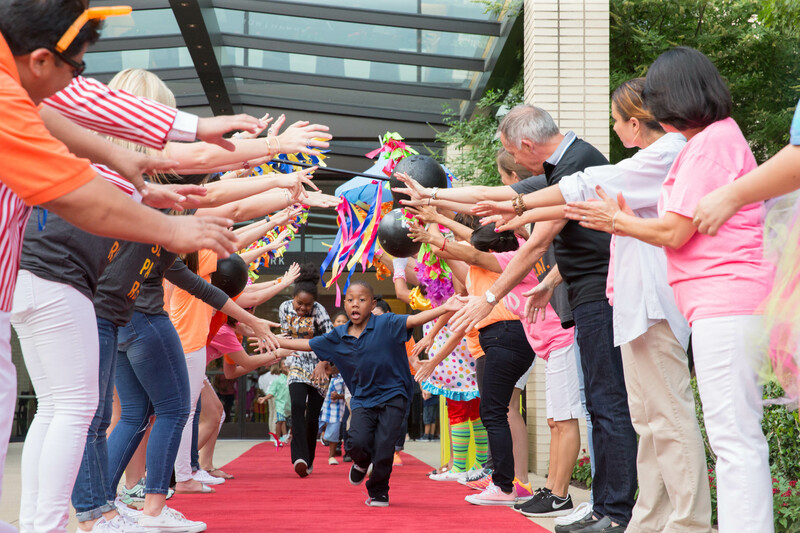 Your kiddos aren’t the only ones who can get in on the fun. Adults love candy, too – especially when it throws a sweet, nostalgic twist on a grown-up favorite. That’s right – you can spice up your favorite cocktail recipes with candy. 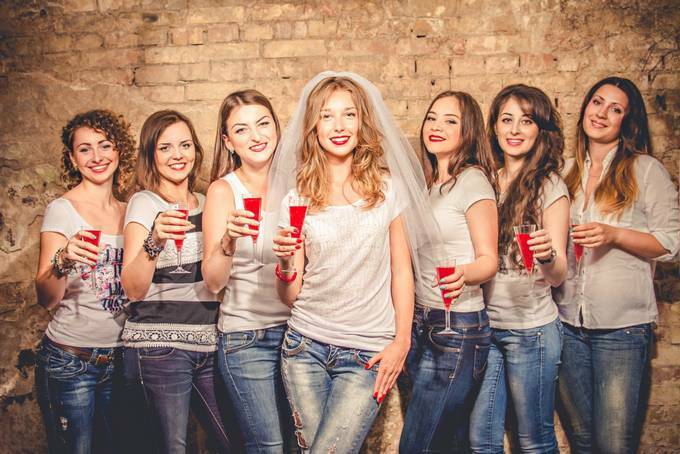 Want to give those Amaretto Sours a little more pucker at the next dinner party? Chill them with sour-gummy-infused ice. This works in tons of fruity cocktails, like Sangria, Piña Coladas, or Tequila Sunrises. You can also “salt” the rims of cocktail glasses with crushed Smarties or Fun Dip for a super sweet surprise. Candy is the perfect way to infuse desserts with a little something sweetly extra. Combining candy with a favorite dessert creates the ultimate super treat! And there are no limits in the unique ways you can craft candy confections. 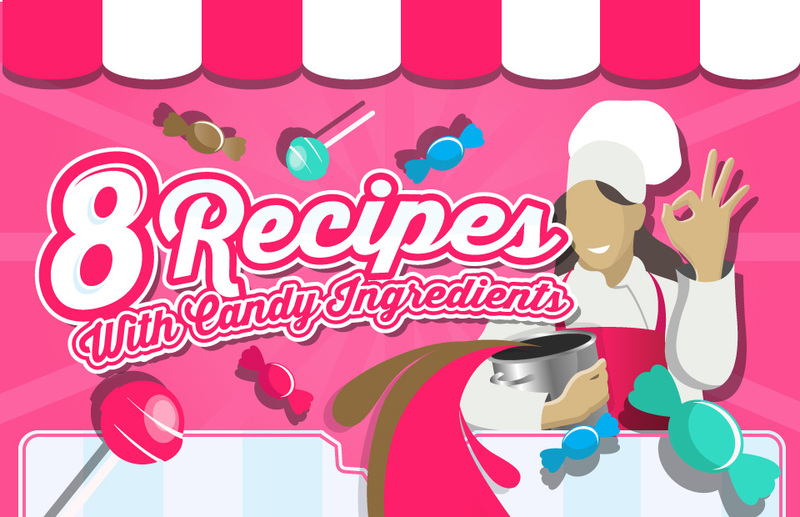 For more ways to use candy in desserts, check out the infographic with some more sweet candy recipes! And don’t hesitate to get inspired by the amazing selections from our gourmet candy boxes.